Our Condominium Division can provide a selection of in-house experts and preferred vendor-hired maintenance services to keep up with your needs and demand. We own and preserve a complete range of professional equipment with access crews and other professionals who can service your building and grounds promptly and efficiently. Preventative maintenance completed by our qualified staff to determine general condition, structural integrity, and potential maintenance of common spaces of your building. Routine maintenance performed to common spaces to minimize unnecessary and costly repairs in the future. Emergency maintenance hotline access for unit owners 24/7 with a guaranteed 3-minute phone response time with access to our maintenance professionals when necessary. In-unit maintenance will be billed directly to unit owners. Vendor access when needed.  All associates of J. Butler’s are well respected and deliver consistent, superior services at substantial cost savings.